St. Paul UMC 2013 3rd Annual Charity Golf Tournament! 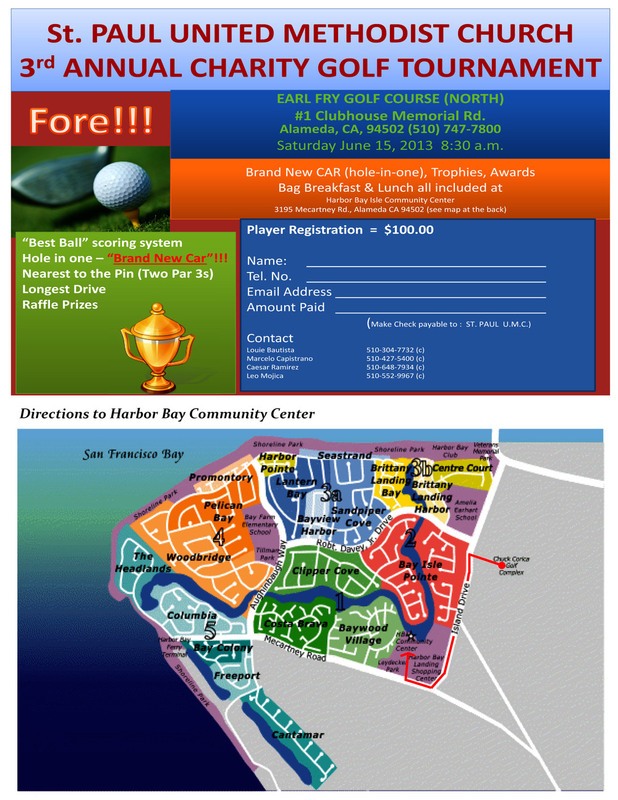 Click image to see the full flyer for this year’s 3rd annual charity golf tournament! Previous Previous post: Holy Week events schedule! Come visit us! Next Next post: We are collecting health, baby and school kits to send to the victims of the Oklahoma tornadoes!